The River Bend Rv Resort in Forestville, CA is in the heart of the Russian River Valley in Sonoma Counties wine country. 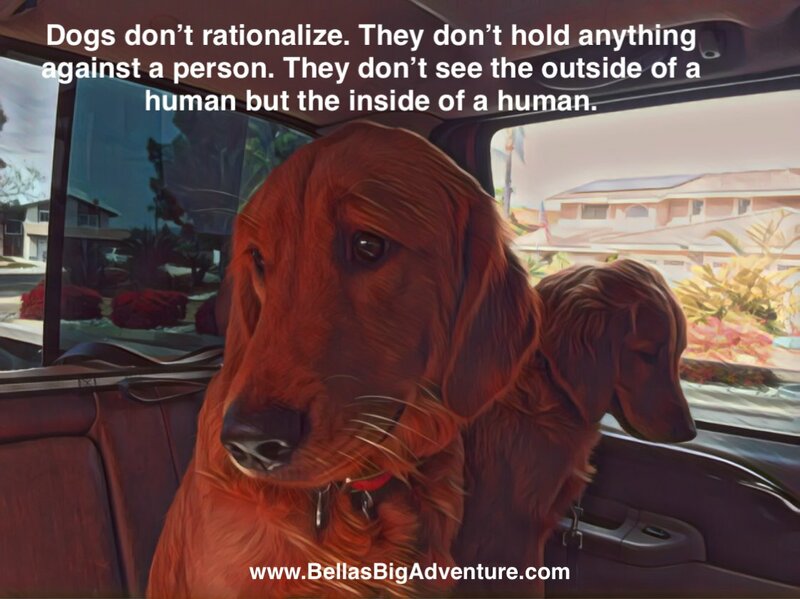 They have RV sites, cabins, and even tent camping for those who don’t need all the comforts of hime when traveling. It is the perfect location to explore all that Sonoma County has to offer without going very far from your campsite. The resort has a general store, a number of children’s play structures, an old-fashioned gaming arcade, horseshoe pits, and a sweet private beach right on the river. And guess what? The beach is just perfect for stargazing at night! Set amidst several world-famous wineries. Korbel Champagne Cellars is walking distance from the resort property. The quaint towns of Forestville & Guerneville are just a few miles away and have great shopping and restaurants. River Bend has a lot of sites that overlook the Russian River too, so don’t forget to bring shoes to wear in the water because it is a rocky beach. Towels, a beach blanket and chairs are a great idea! The town of Guerneville is only a couple miles down the road and is full of rustic charm. 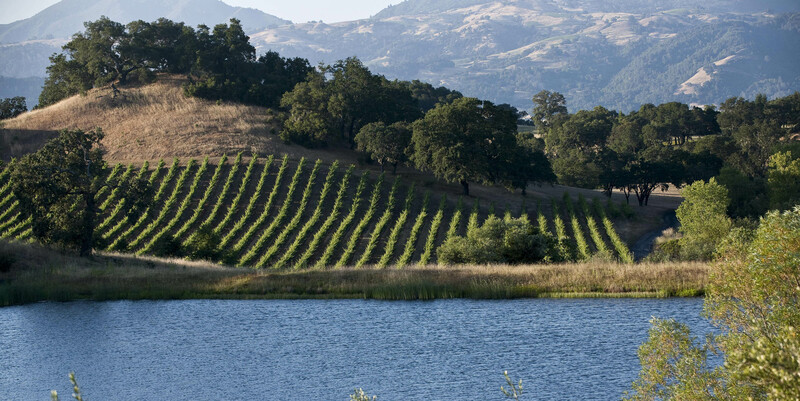 It should definitely make your Wine Country short list. Even though the town has been a country getaway from San Francisco for many, many years, it retains its woodsy, down-to-earth personality that brings visitors back year after year. There are hundreds of wineries within a 30 minute drive of Riverbed Resort, with flavors and prices to suit any budget. 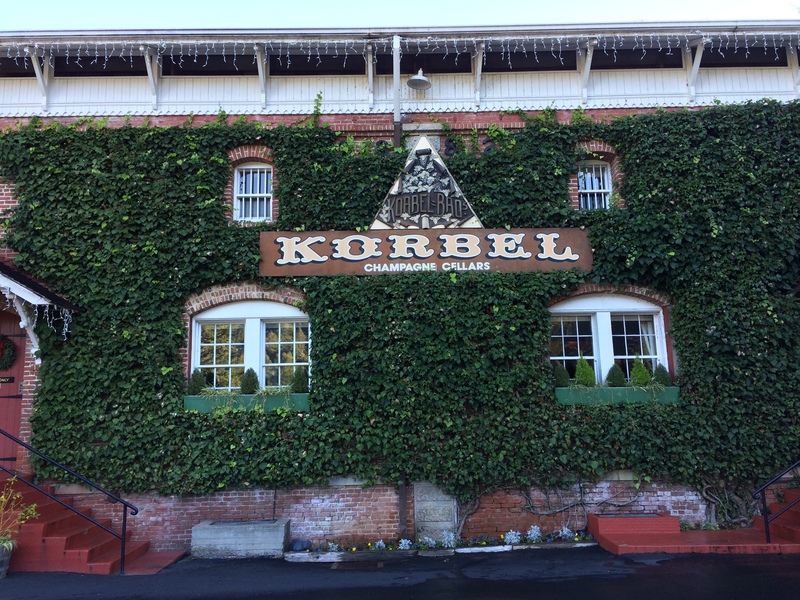 Korbel has been a part of Sonoma County wine industry since 1882, when the winery was founded by the Korbel brothers. It’s one of our favorites because it’s walking distance from the resort. All of their sparkling wines are made in the traditional method or methode champenoise, where the second fermentation takes place in the bottle, creating millions of tiny bubbles. Tours of the winery and the gardens are offered daily, and it’s a great experience for anyone interested in wine. 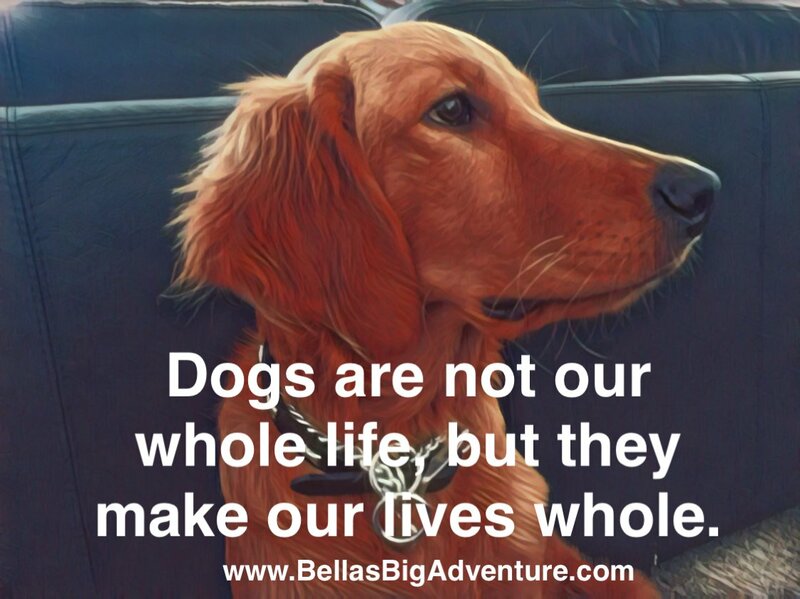 Bella and Lola suggest visiting the awesome deli on-site and picking up some picnic supplies to pair with your bubbles out in the redwood forest near by or along the river. Sonoma County’ is pretty lax about picnicking, more so than Napa Valley anyway and we really enjoyed the picnic basket we filled up at Korbel’s deli. 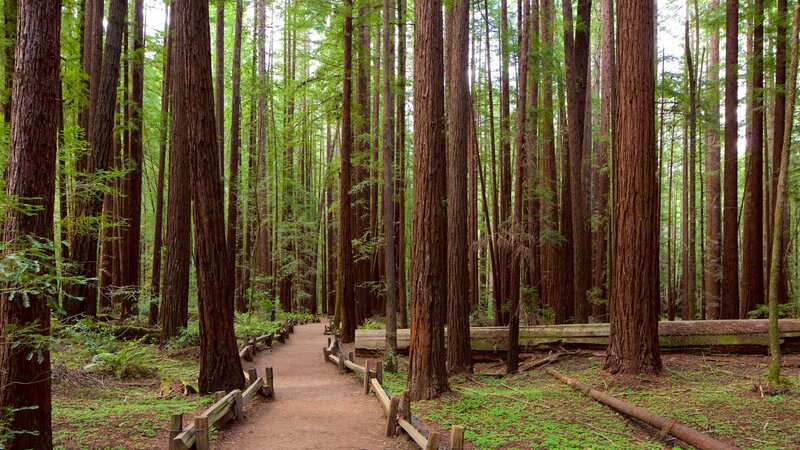 The Armstrong Redwoods are also just a short drive from the resort. Great hiking trails wind through majestic Sequoia trees that are over 500 years old and over 200 feet tall. The Reserve offers parking, picnic facilities, a visitor center, and several self-guided nature trails. 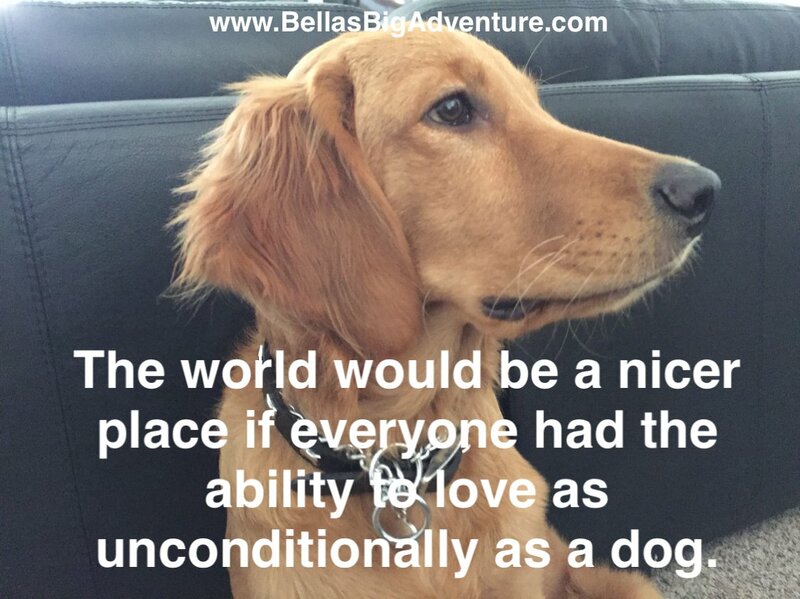 Lola and I sure do love the woods as you probably suspected. Check out Ogle, it’s the largest tree in the park. It’s higher than a football stadium is long, at 310 feet and it’s 1,400 years old. Now that’s really old, my Dad isn’t even that old. The wide and lazy Russian River is the perfect place to spend a hot, sunny day. You can rent an inner tube, canoe, kayak, or paddleboard from one of the many river outfitters located in Guerneville and venture out on your own or join a tour group for the day. We think a canoe is the best way to see wildlife on the river or better yet just jump into the water like we did and see where the river takes you.